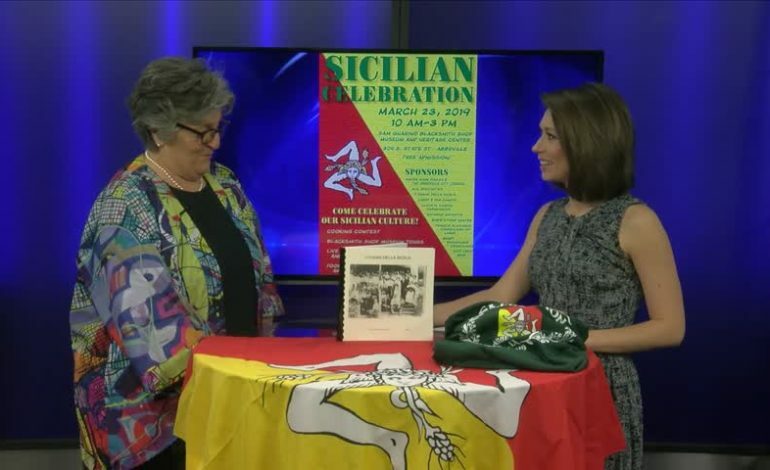 Saturday March 23rd, Abbeville will be celebrating the Sicilian heritage found in Acadiana. From 10am to 3pm head over to the Abbeville Blacksmith and Sicilian Museum for music, an array of delicious Sicilian foods, and a cook-off. The event is free to enter but for $5 you can purchase a wristband to taste the cook-off foods.